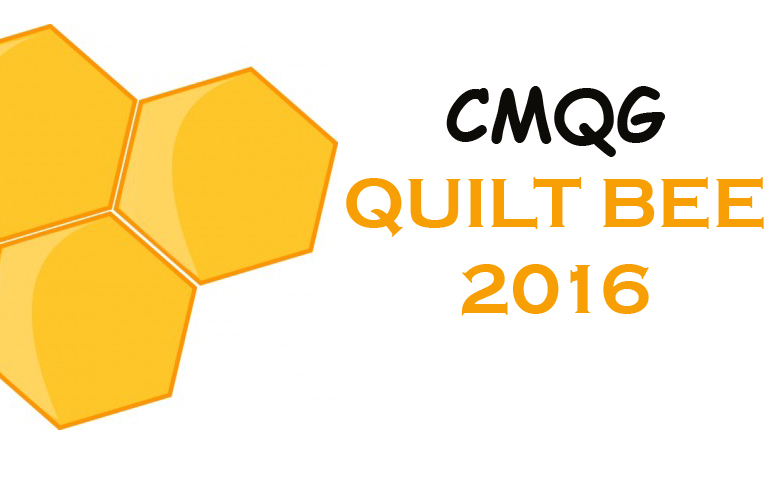 Cincinnati Modern Quilt Guild: March meeting minutes! First meeting in the new space! Thanks to Sue for setting this up and working out such a great deal for us! There will be refreshment sign ups each month for the following months’ meeting. For April’s meeting, please bring a snack or beverage to share if you feel so inclined! Good luck to all who participated in the second Modern Quilt Guild Challenge! Committee members, Heather is your leader! Call or email her if you have any questions. There will be time set aside in next month’s agenda to talk about your sub-committees, if interested. All talking points should be approved by Heather first. 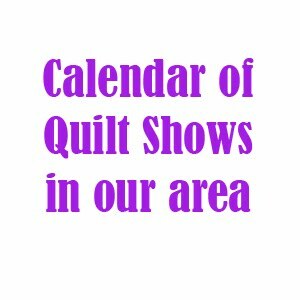 Check out the Ohio Valley Quilter’s Guild website for classes for non-members; often with well-known teachers. If you’re interested in selling your handmade items at Crafter’s Marketplace (Pendleton Art Center), you can buy a table for $100/month. First Friday and Saturday of the month. April Swap is a scrap swap! Bring a gallon ziplock bag full of useable sized scraps, and take a bag of someone else’s! Bring as many bags as you take! Don’t forget to fill out a member form! Contact Heather at cincinnatimodernquiltguild (at) gmail.com to get one if you haven’t done it yet! Sister Ann and her adorable charity quilt made from a kit from the Quilt Cabin in Goshen. Barb brought her new baby, sweet little Charlie. So precious! Lynn and her first quilt! She did an amazing job! Gillian and her super cute Brown Bear quilt. Barb and the adorable quilt she made for her little girl. Barb used super soft minkee for the back. Janie and her beautiful paper pieced love bird block. Janie's gorgeous Jane Sassaman quilt. Janie showing what is left over after all the fussy cutting for the pattern. Christy's awesome New Wave quilt. Christy's adorable twirl skirts for her girls. Sarah's gorgeous monochromatic quilt for her entry in the MQG's Challenge 2 competition. The front of the quilt. Sarah's quilting on this was just beautiful. April 13th Meeting and Swap Reminder!